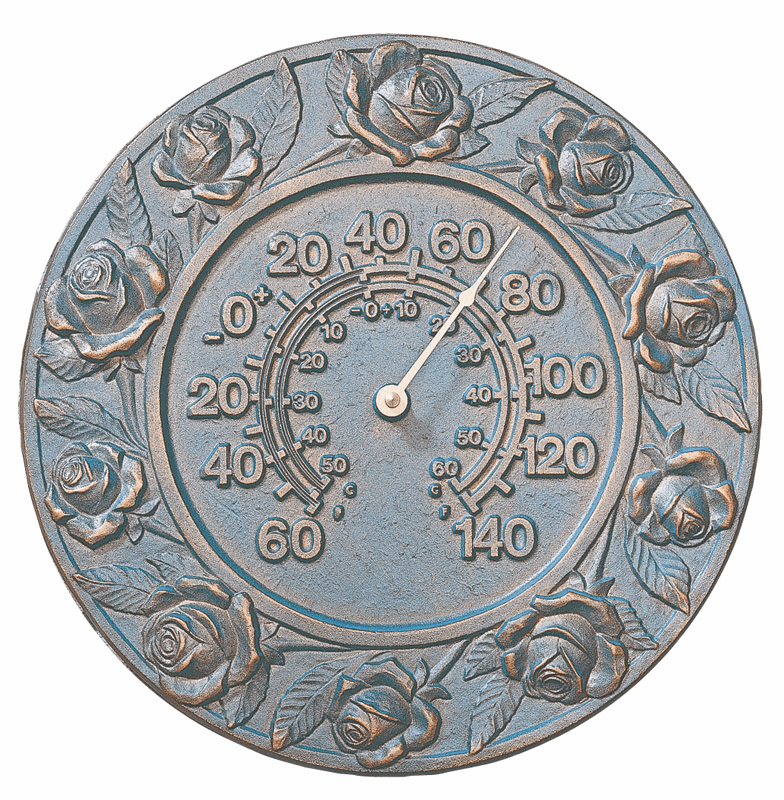 We offer a fine collection of clocks and thermometers for your home decor. 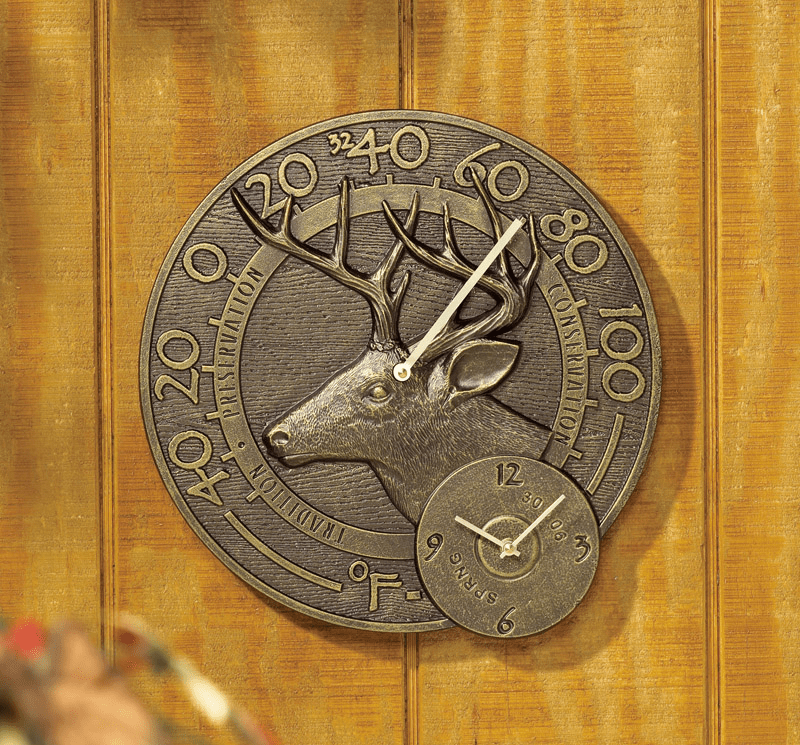 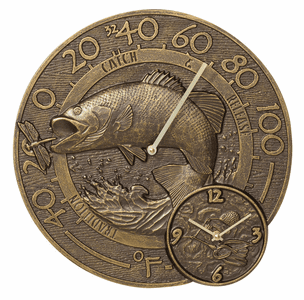 Choose from a variety of Rustic Wildlife Clocks or, select from a choice of Clock Thermometer combinations that can be used indoors or outdoors. 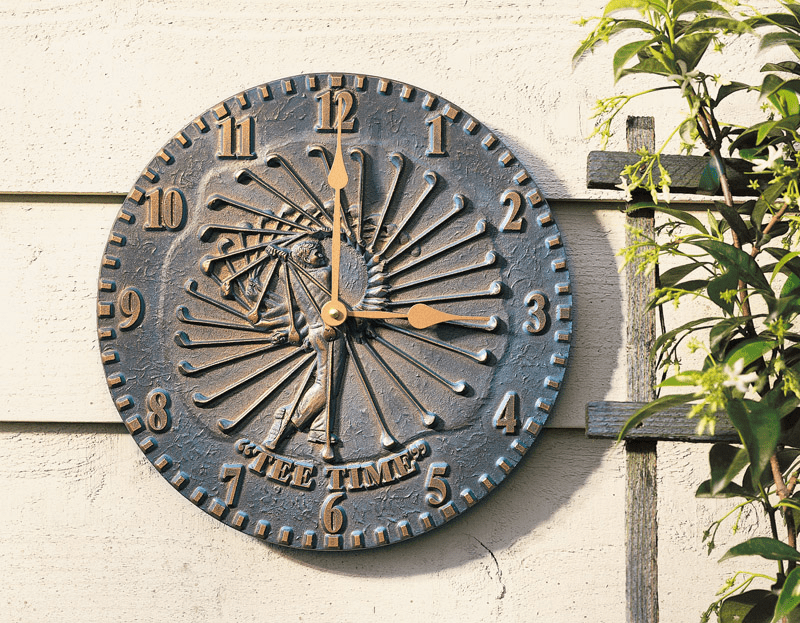 Be sure to check out the uniqueness of each product as each allows for customization to fit the desires and needs of your home decorating style.